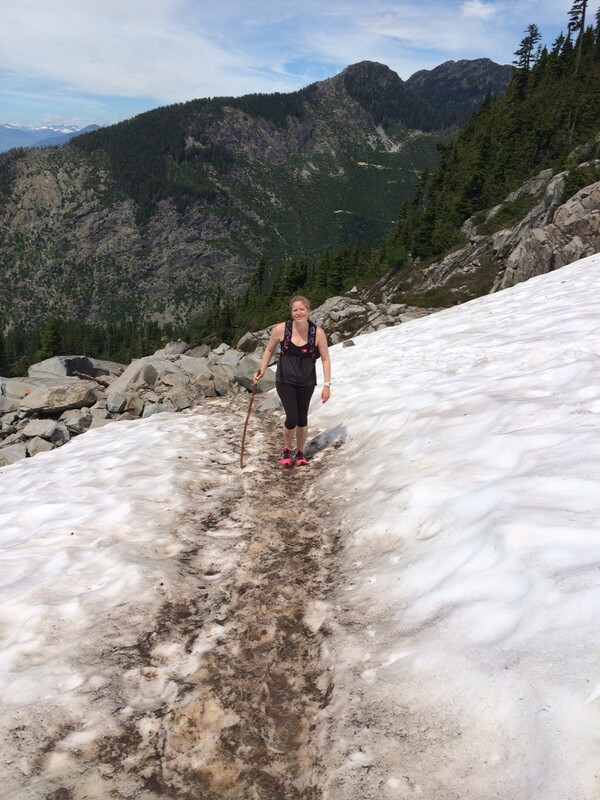 Not for the faint of heart, hiking the Lions is as rewarding as it is challenging. 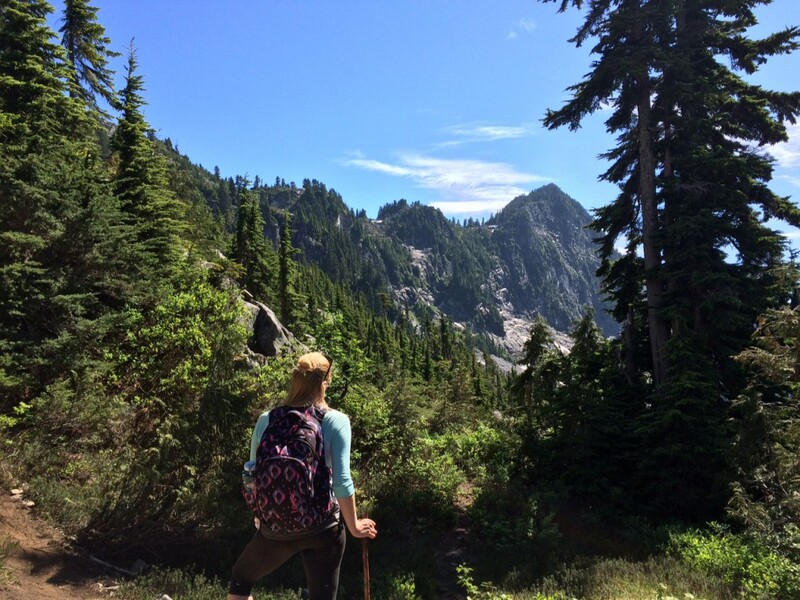 There are some hikes I’d gladly do again and again, given the chance – like these top three hikes. 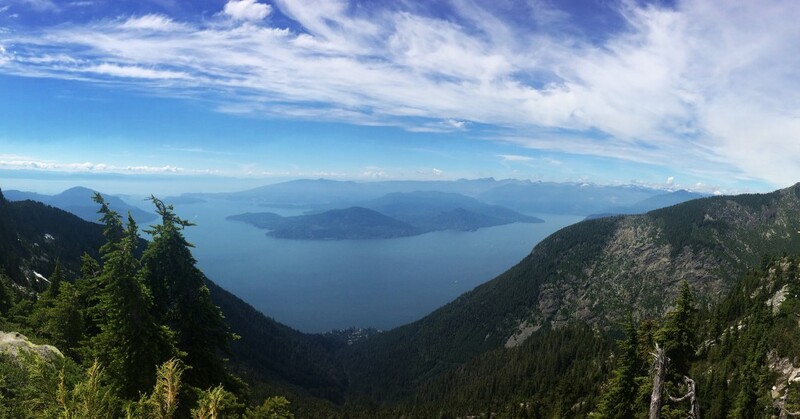 Others are most certainly a once-in-a-lifetime experience, and hiking the Lions in Howe Sound is no exception to that. My husband and I really enjoy getting outside together. It’s when we’re at our happiest because we both love the chance to connect while doing something we love. J made the trek to the Lions about 10 years ago and since we met has been urging us to do the same. Towering over Vancouver from the North Shore, the unmistakable pointed twin peaks can be seen from many parts across the Lower Mainland. They’re also the namesake inspiration for the Lions Gate Bridge as well as BC’s CFL football team. And, much like their jungle-dwelling counterpart, these Lions are a fierce force of nature. 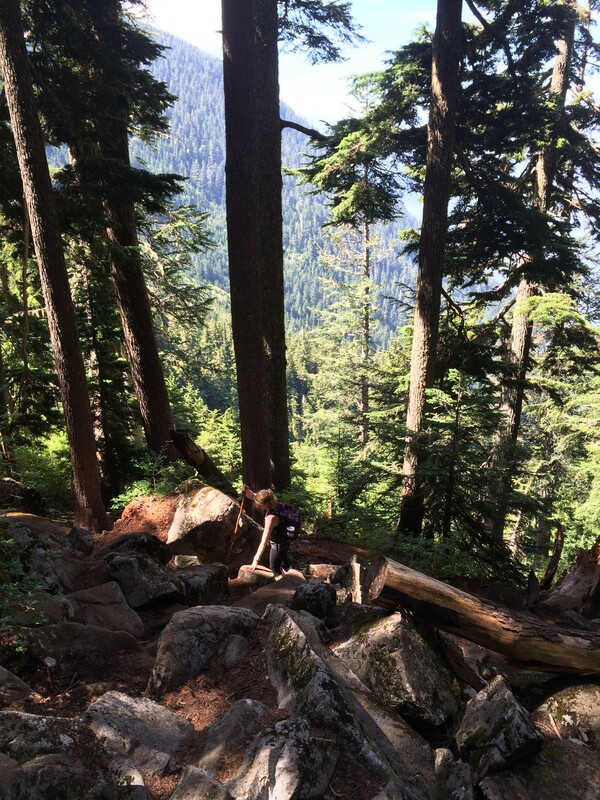 Though there are several ways to reach the top, we chose to take the Blinkert Trail. This particular trailhead can be found at the top of Sunset Drive in Lions Bay, marked by a yellow gate at the start of a service road. What started as a gravel path soon gave way to boulder fields, foot bridges, and downed trees to climb over or under. 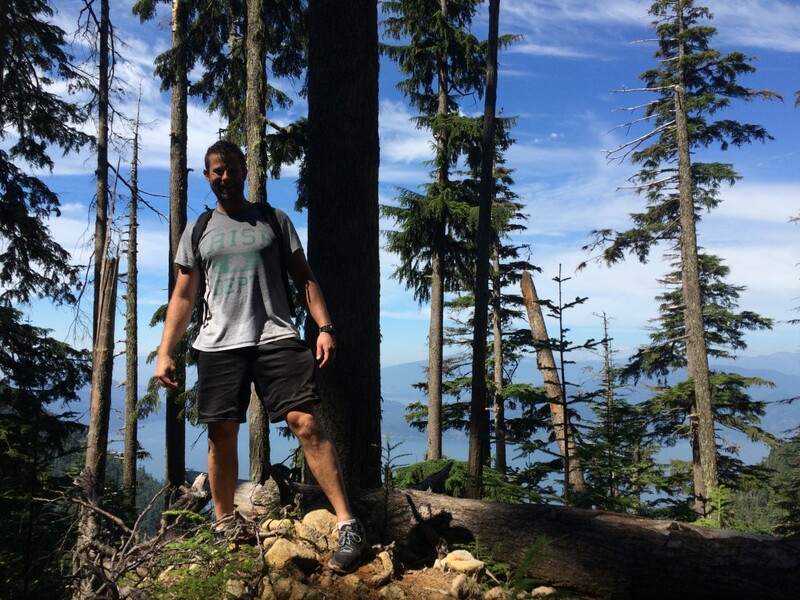 The climb was consistently made up of uphill travel, so a level of physical fitness is absolutely required. The hike itself took us just over four hours to reach the top, the last hour of which I admittedly did a lot of complaining. The heat was starting to get to me, and I wanted my sandwich more than I wanted to see the views. In hindsight, the literal blood, sweat, and near-tears were worth every ounce of effort. 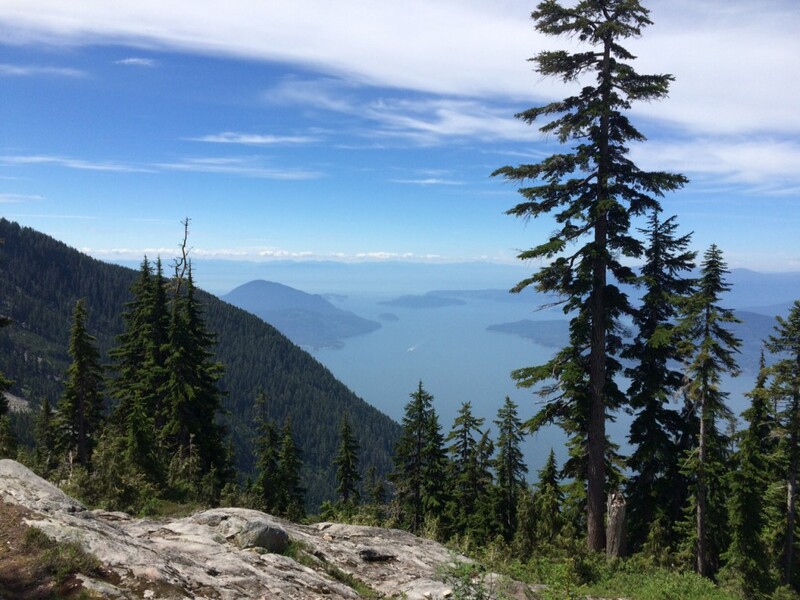 Expansive views across Howe Sound towards the Sunshine Coast were absolutely awesome! If not for the smog across Vancouver, I’m certain those views would have been equally admirable. 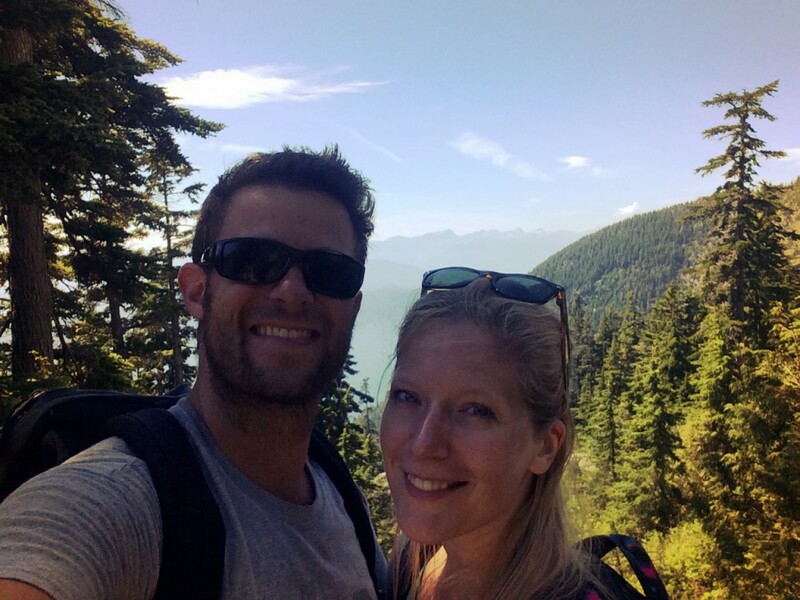 Hiking the Lions is something I’d consider doing again – perhaps in 10 years! If you’re planning on heading out, make sure you’re prepared with proper footwear, tons of water (two litres each wasn’t enough for us), food, safety equipment, and a plan. Telling someone about your itinerary is important, too, in case you require assistance. Cell service was great throughout the entire trail. For more detailed information on the terrain and the hike itself, check out this article from VancouverTrails.com.